Blockids (Sony PlayStation 1, 2003) PS1 Black Label Complete Excellent! Blockids (Sony PlayStation 1, 2003) COMPLETE PS1 PS2 CIB~MINT DISC~L@@K!! 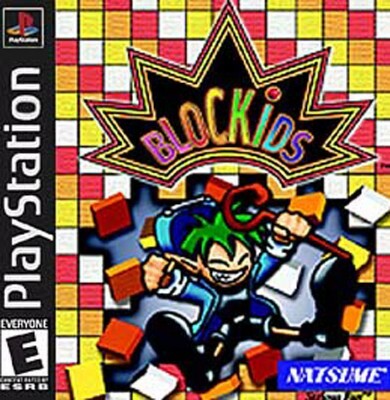 Blockids - Sony PlayStation NTSC Playstation 1 PS1 Complete EXCELLENT FREE SHIP!